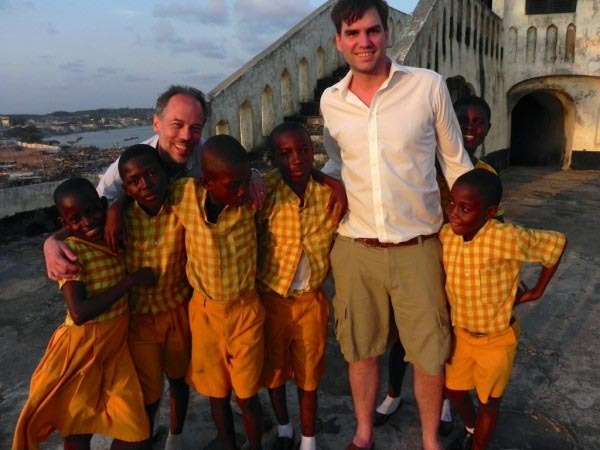 Steffen Bethmann and I travelled by road to various parts of Ghana in order to visit universities as part of the Melton Foundation's search for a new partner university. This photo journal shows the unofficial "behind-the-scenes" part of our trip. Hopefully these images convey some of the warmth, beauty, and youthful energy we experienced in this wonderful West African country. Do You Have What it Takes to be a Godparent? Another cycle of the legendary MF Godparents program is about to start, and you could be the next godmother or godfather to one of our New Fellows 2013. Register by 22 December 2013! How many more wake up calls do we need? 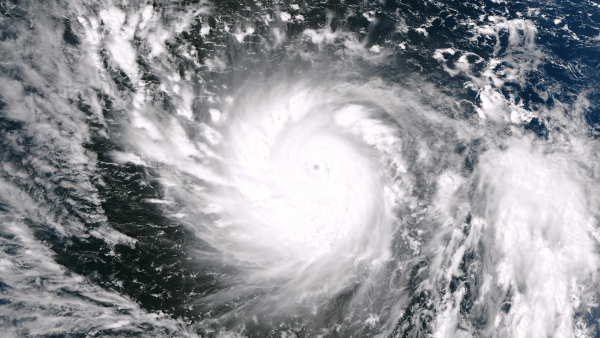 How often do we want to hear about “one of the worst storms of all times” (as Typhoon Haiyan has been described) before we get serious about climate change? “2,000 people listed as dead and many thousands more missing; more than 600,000 people displaced; countless homes and roads crushed by surging water.” This is how The New York Times reported about the agony in the Philippines; this is what the “Cost of Carbon” can look like, says The Climate Reality Project. They recently put the “Cost of Carbon” front and center at their “24 Hours of Reality” event. And it is commendable that the United Nations is clamoring to shore up US $300 Million in emergency relief. But why are we still not ready to spend the money on measures that can help prevent storms to become more and more powerful? 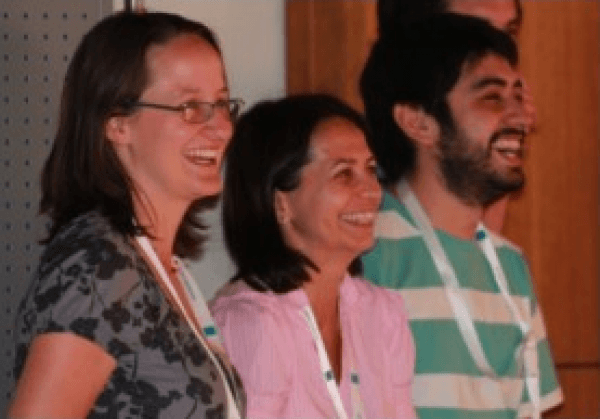 We are now opening the call to all Senior Fellows to participate as Trainers in the New Fellow Orientation (NFO) in Cologne, Germany from March 6-10, 2014. 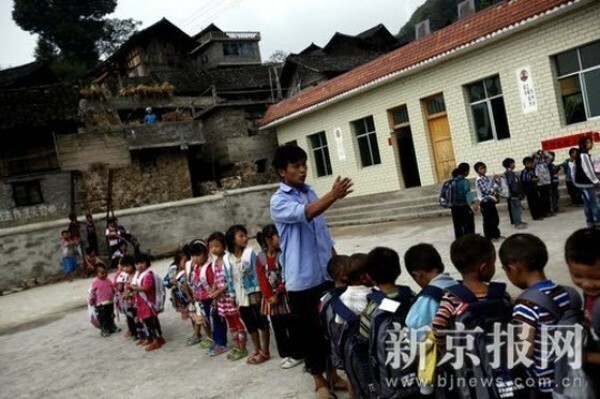 News from China: What do the suicides by China’s rural teachers mean? In the latest article from our partnership with Global Voices, the online citizen bloggers’ platform, Melton Fellow Danping Wang reports on the recent spate of suicides by rural teachers in China. 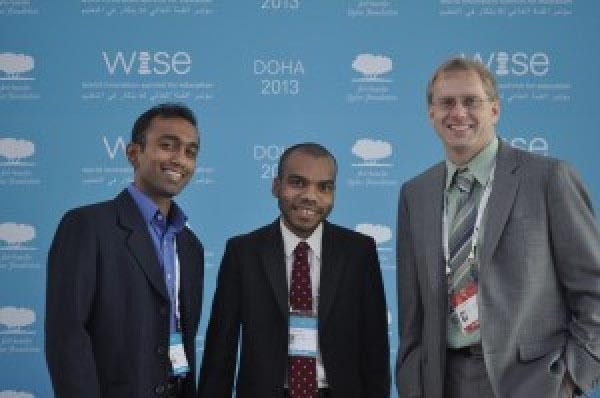 Fellow Navneeth P. Kumar writes in from Doha, where he, Raphael Richard and Michael Reksulak, participated in the 2013 WISE (World Innovation Summit for Education). 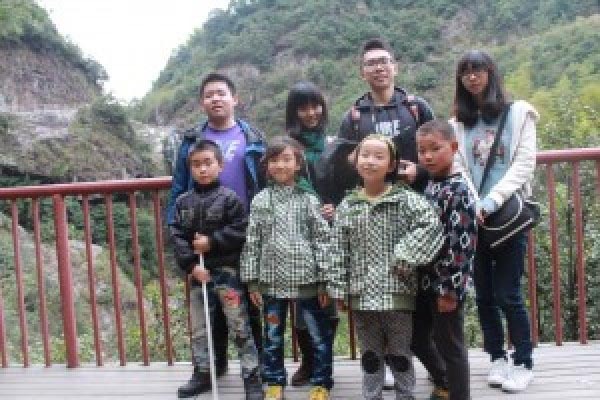 Stories from Zhejiang Fellows’ Social Service Project. Episode 1:Hi Baiji! Melton Fellows from Zhejiang University have been working on “Social Service Projects”, specifically teaching school students in rural areas on an ongoing basis for several years now. 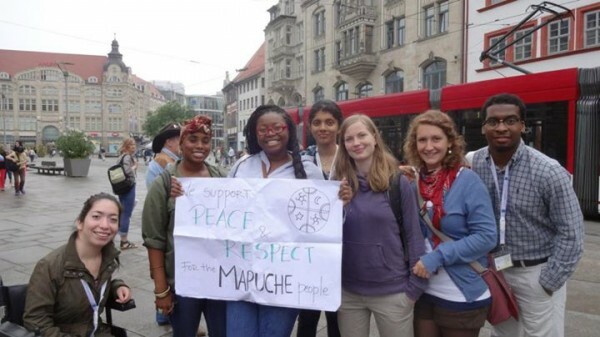 What can we do to end the epidemic of violence against women worldwide? 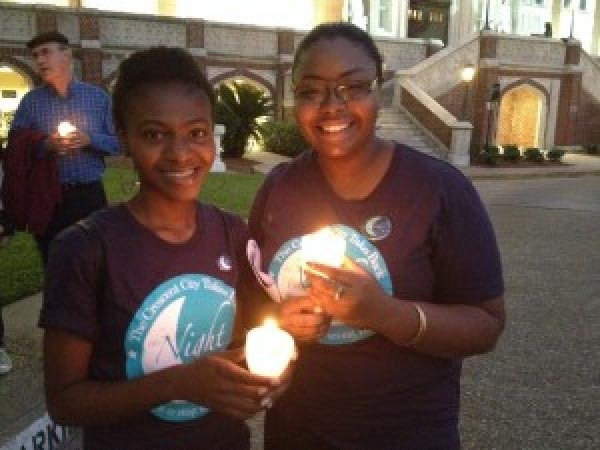 On October 23, 2013, Dillard University Melton Foundation joined Tulane University and Loyola University of New Orleans to host the annual march to stop violence against women: Take Back the Night. 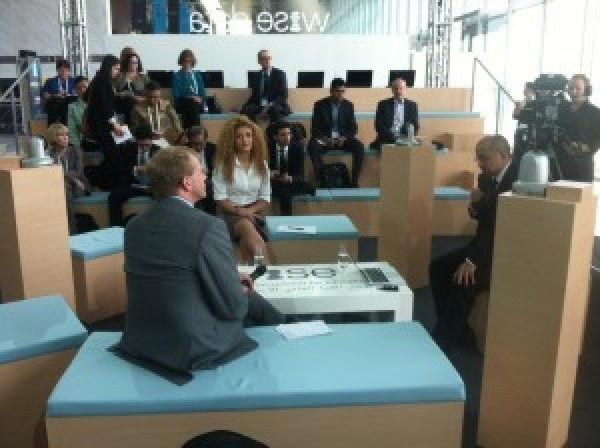 The 2013 WISE Summit – Reinventing Education for Life – hosted by the World Innovation Summit for Education, an initiative of the Qatar Foundation brings together more than 1200 prominent education, corporate, political and social leaders from over 100 countries to take part in three days of debate, dialog and networking. Each year, at the Summit, the WISE Prize for Education to an individual or team for Outstanding Achievements in Education is announced. On October 21, Melton Fellow Karla Palma, a member of the Melton Foundation Board of Directors participated in a Google+ Hang Out with former US Vice President Al Gore to discuss the myths and challenges of climate change. 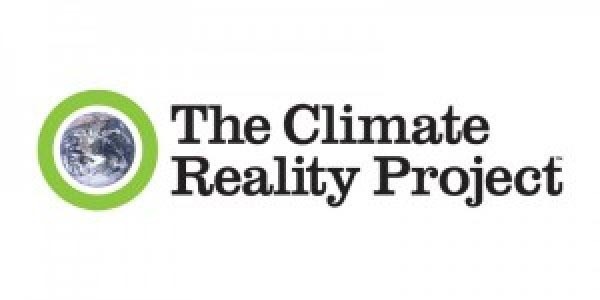 The Melton Foundation has partnered with the Climate Reality Project. This organization, which was founded by Al Gore, is promoting awareness about climate change and actions to address this pressing global challenge. They are doing great work, but they need help considering cultural aspects when talking to audiences around the globe. The aim of our project is to provide a better contextualization of the climate change debate in our diverse cultures. Do you sometimes wonder: “What does a community leader actually do?” That’s a good start, but don’t expect to find an answer to your question here. You can, however, read about our quest to learn, experience and network, which started on 19 July, the day both of us arrived in Portland, OR: AP from Las Vegas, USA and Lars from Santiago, Chile. We would soon find out that Lars’s 20-hour journey was nothing compared to that of other participants, who came from places as far as Kenya or Australia exclusively for this event, but that’s a different story. Foi et Joie is a non-profit that manages the complete management process for 17 schools across Haiti. 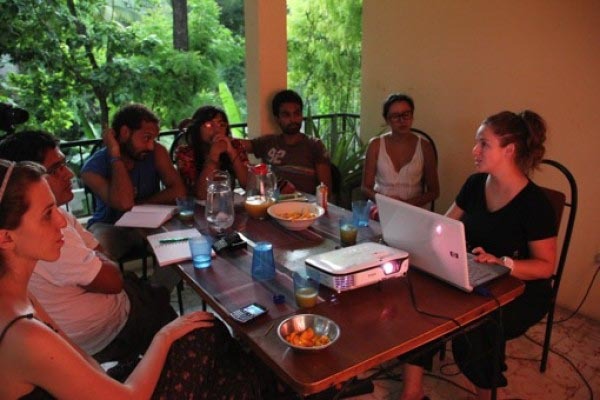 Together with volunteers from América Solidaria, Ashley worked on a communication plan for the organization – determining audiences, products and languages of each – for the upcoming year. Ashley also wrote about the Deep Dive sharing her impressions before, during and after. 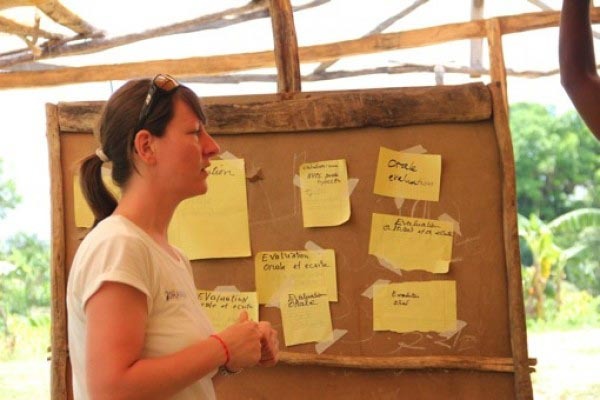 Bernardita Ruffinelli (Chica) collaborated with América Solidaria – both in the international office in Chile as well as in Haiti – to develop and implement a comprehensive communications strategy to promote their work in and experiences from the projects more effectively. 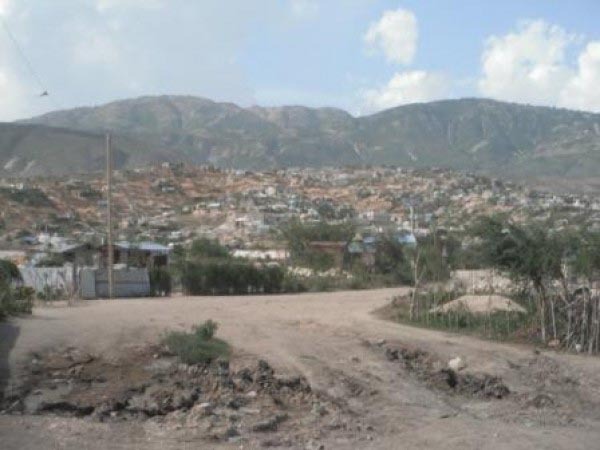 During a severe Cholera outbreak in 2012, the Grand Boukan community established an Oral Rehydration Point (ORP) with the support of Noumenm and América Solidaria Haiti to provide life-saving intervention locally – a treatment, that otherwise would have only been accessible in bigger cities. Farmers of Grand Boukan harvest and maintain some natural resources like sugarcane, mangoes, corn and bananas but they had little knowledge about how to cultivate them as a crop. Monoculture and ongoing deforestation have made the soil erosive. 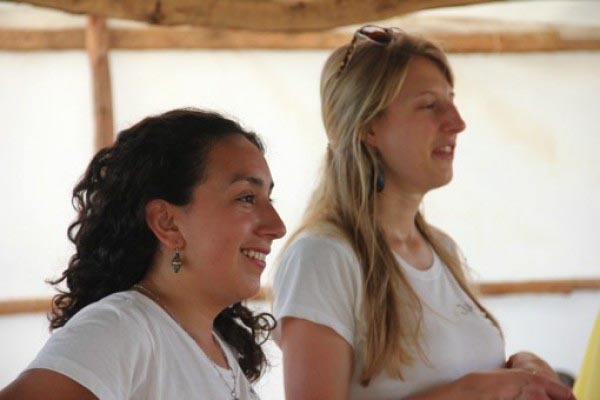 The workshop conducted by Julia and Cristina trained future leaders of Grand Boukan to create an inclusive space for the members of their community, where abilities, knowledge and roles are considered through discussion and self-assessment. Leaders have to inspire individuals to participate in decision-making process where different visions and viewpoints complement one another to create projects to improve the overall situation. 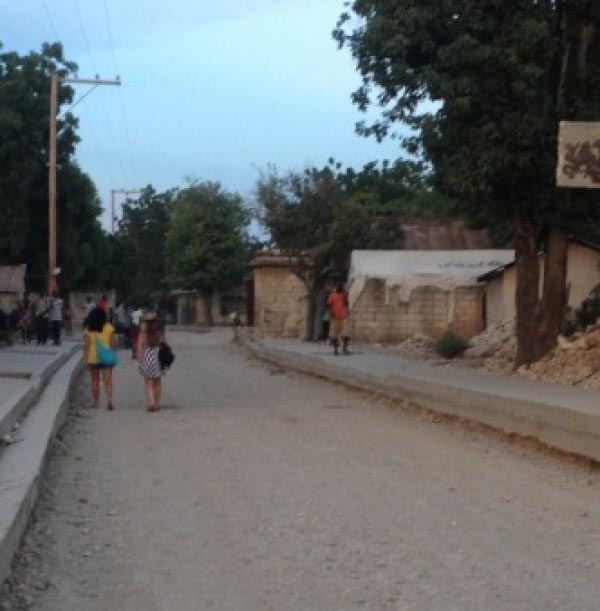 The Haitian government does not run schools in remote areas like Grand Boukan and students usually have to walk long distances in order to attend school. So the community of Grand Boukan in cooperation with Noumenm set up their own school, the Bassin Thomas community school. However, the lack of funding hinders regular schooling, de-motivates teachers and puts the future of the school at risk. Grand Boukan is a remote village in Haiti and to travel back and for the, they mostly use motorcycles. However, the residents had only little practical knowledge about maintenance/repair of their motorcycles. 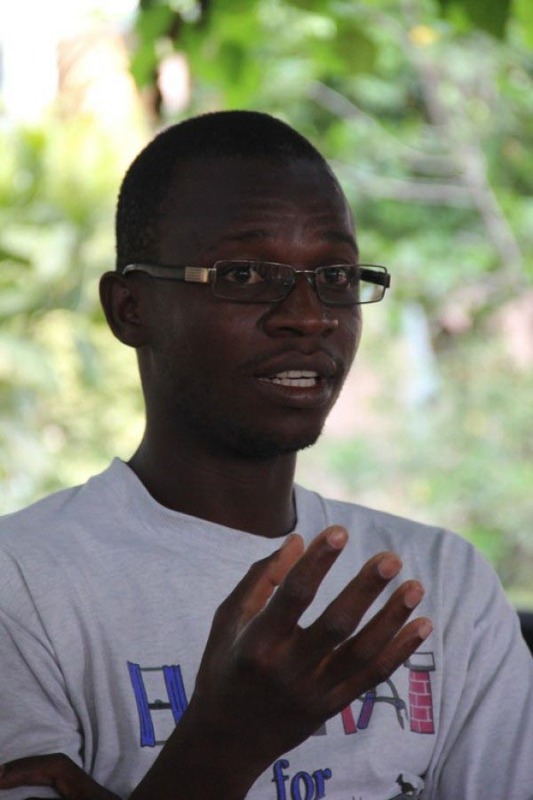 I’m Bony Placy, a Haitian and several years ago I started not only to study but also to create and develop actions for Grand Boukan, my community in Haiti. In March 2013, I had the opportunity to work on an activity that involved my community and the Melton Foundation. We started to plan something called Deep Dive; in fact, I didn’t know what it meant, but I joined in the experience. Well, we joined because the community was involved since the very beginning. Noumenm is a word in Haitian Kreyol and stands for “ourselves” and “yourselves” simultaneously. It does not differentiate between “we” and “you”; they mix and create something different. Just like the project itself, this is based on the principles of partnership and solidarity to empower people at a grassroots level. These stories are not about Haiti. They are about Germany. Two months before the Melton Foundation’s DeepDive, I did a fundraiser with colleagues and friends. It was the first time I took an initiative like this and I expected that most people would give two to five Euros, giving me a total of $300. But many people gave 20 Euros or more, and in the end I was able to raise more than $1000. Now, how do I get the money to Haiti? Put it in my pockets? I feel extremely uncomfortable carrying a lot of cash on me; I feel like a walking cash machine. The DeepDive team had warned me that it would not be easy to withdraw money from an ATM in Haiti, so I decided to get the money in New York at the JFK Airport. “New York City – the capital of capital – there’ll be no problem,” I thought. No problem? At the end I was glad that I found an ATM near the hotel to get $500. 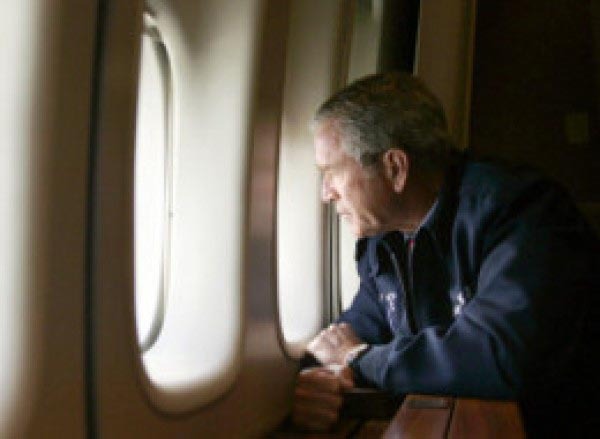 None of the ATMs at the airport worked. 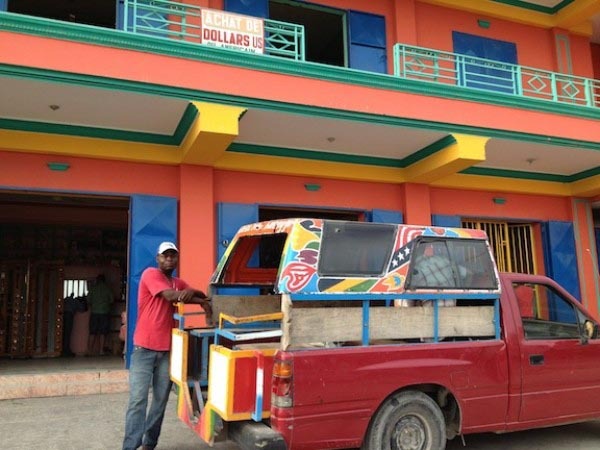 When I reached Haiti, I learned very quickly: Money is nothing at all. Even in an aid-project. Rather, especially in aid-project. We had it all set: we knew the community was eager to continue the work after the Deep Dive, and we were struggling with our schedules to find time to go back to Grand Boukan. We took the first opportunity we had and called the community to meet us once again. 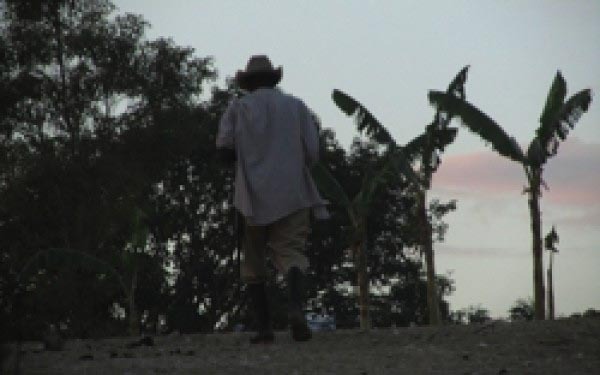 I couldn’t leave early on Friday, so I spent the night in a small town called Jimaní on the Haitian border, so that I could cross the next day as soon as the border opened. If everything went according to plan, I would be taking a tap tap at 8:30am to Croix-de-Bouquets and arrive in Grand Boukan at 10:30. 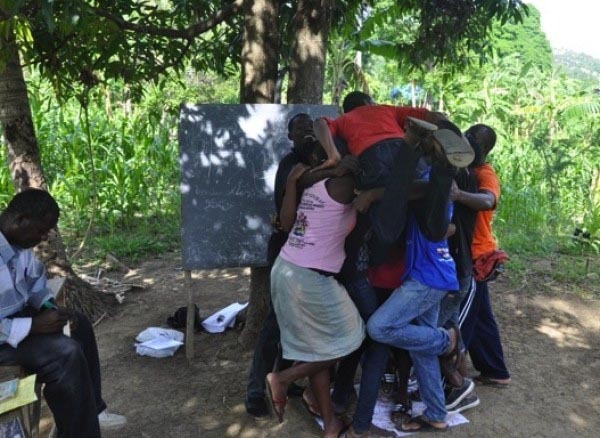 But in Haiti things rarely go as planned. Often I have heard in classes how the “emigration of academic brains” has been a big issue because of globalization, putting into question the benefits of letting students of developing countries to receive a better education. As Fellows of the Melton Foundation we offered workshops to members of grassroots organizations in Haiti, and realized how wrong this assumption is. Are you a passionate interculturalist? 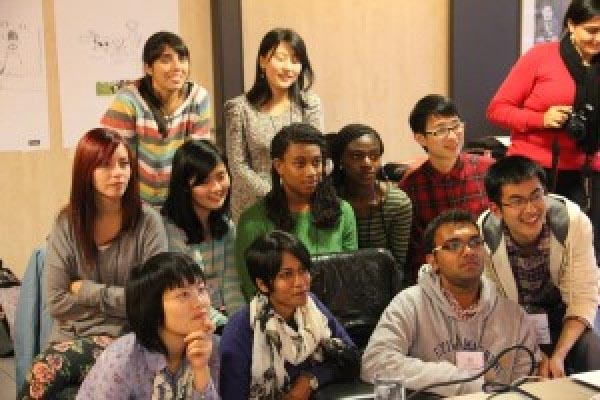 Are you interested in promoting cross-cultural learning? Then we invite you to join our project group “cultural-videos”. Let’s go watch the soccer game at the hairdresser’s! 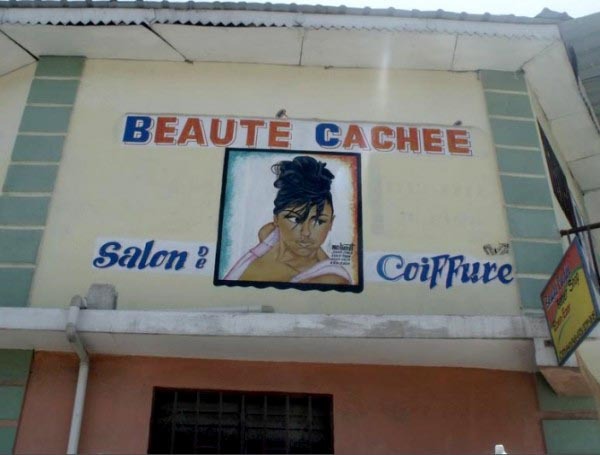 As I arrived in Port-au-Prince, I noticed a commercial pattern that was repeated without interruption: beauty salons and gaming. In the city you lift a stone and a hairdresser comes up, you walk three steps and you encounter a small gambling shop. And of course, gambling is perfect from the perspective of a population that is full of economic deficiencies and has minimum welfare; for the Haitians this stroke of luck is a light that comes on in the dust of Port-au-Prince. 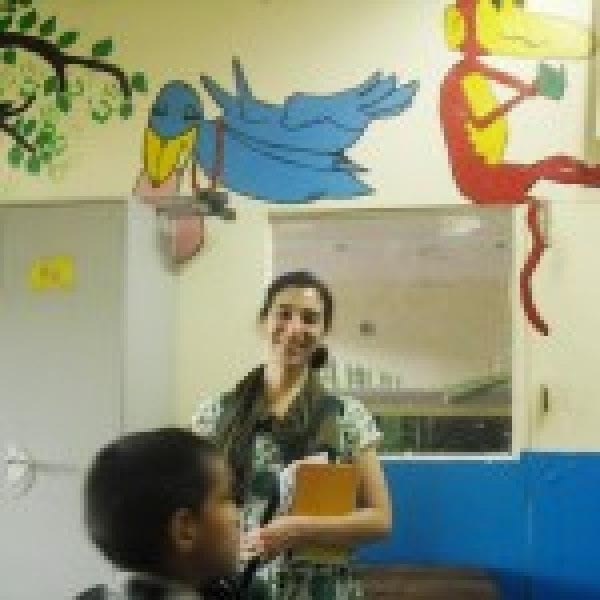 A letter to the Melton Foundation community from May Garces, Melton Fellow (UFRO, Chile) on her return from India in August 2013. Are you just skimming the surface or are you diving deep? Haiti – this word will trigger a mental image in most of the people I know. And quite often, these images will be very similar, almost monochrome in nature. It is the picture that is painted in newspapers, TV reports and in the occasional in-depth documentary. 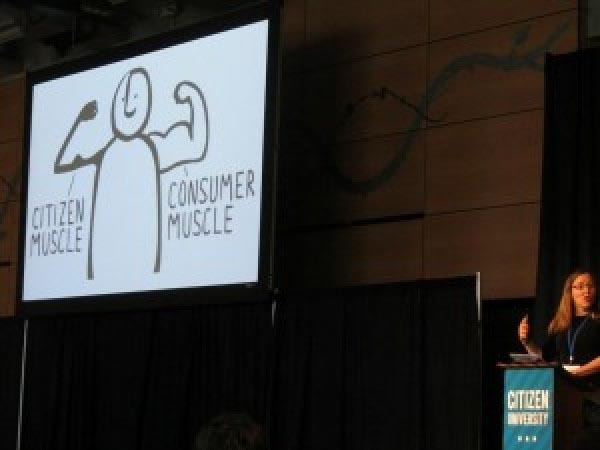 It is the image I also started off with when I first applied for the Deep Dive. The first day I entered the classroom for our “active community” workshop I looked into 12 unknown faces and didn’t know what to expect. Chilean Fellow Cristina Mardones and I stood inside a house made out of sticks and a white plastic awning. Usually this shelter was used as a church, but for the next five days it would be our space for the workshop. PUNCH! 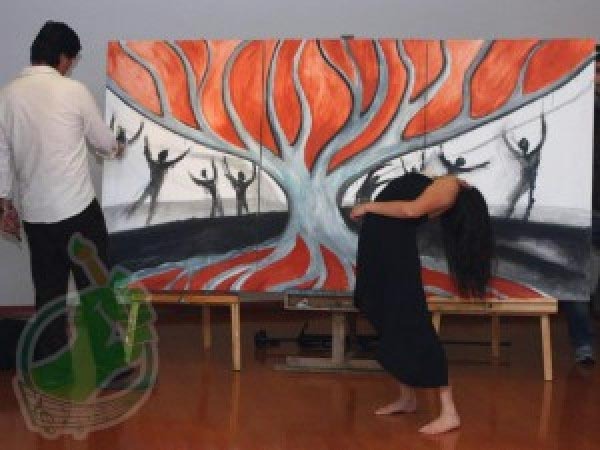 Art empowered exhibition held in the National Railway Museum in Temuco, Chile, offered participants an excellent opportunity to communicate and interact on topics related to Global Citizenship and Cultural Diplomacy and Art. I’ve just returned from 10 days in Haiti and my head is a jumble of smatterings of Kreyol, broken French and unlearned English. Leaving JFK in a yellow taxi, I scanned the roads for anything that resembled the colors of TapTaps. I woke up this morning craving spaghetti and ketchup, a staple in the village of Gran Boukan, where I was for most of my time in Haiti. How can I possibly miss a place where I’ve spent such a short time? It seems impossible and yet it is so. 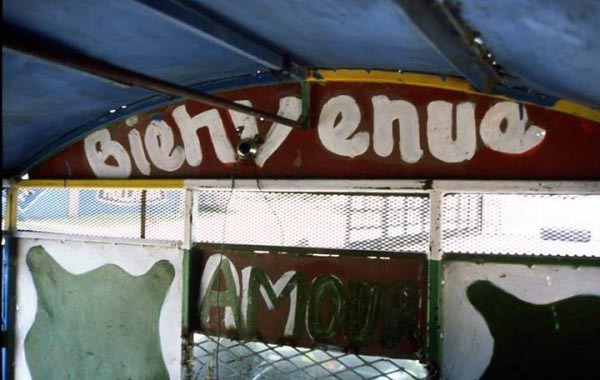 Just like many things in Gran Boukan and Croix de Bouquets, the two places in Haiti where I spent any length of time. Once you return from a trip it is always hard to find time to really think about what just happened. Usually tired from a week of trying to do and experience everything, you sleep on the plane, and sleep for as many hours as you can when you get home. Then as my mom says it is “time to get back into the swing of things. Day three of the Deep Dive wrapped yesterday and I have spent the last three days in a sea of different languages. 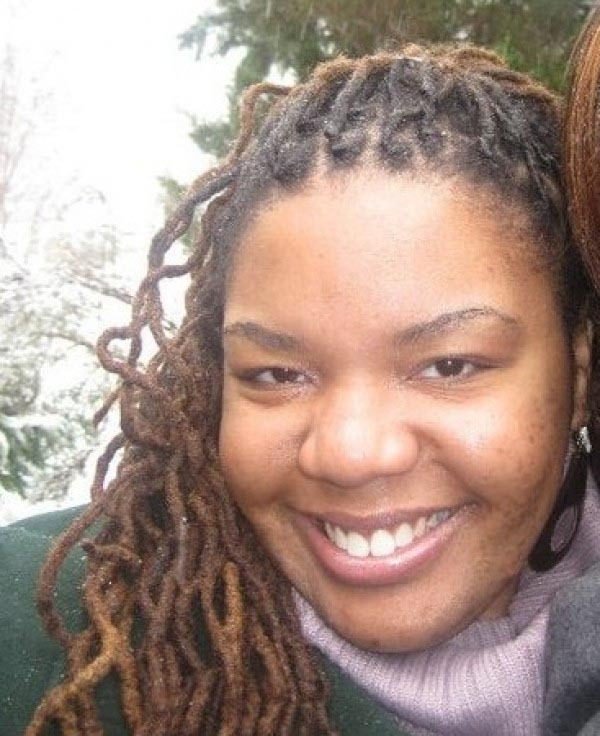 I hear Kreyol, Spanish, French and English all day long--mostly Spanish, followed by Kreyol. As someone who speaks one of those languages (English) with a two hour class working knowledge of another (Kreyol), I do spend a good bit of time in “relative” silence due to lack of understanding. So that means it is time to pack. I hate packing. With a passion actually. I would hate to forget something or to show up and think “I wish I brought that, or I really needed that!” So you can see that my dislike of packing is more about an anxiety of being unprepared. Offense and Defense are popular terms in the U.S. to describe strategies in sports. In basketball, you are playing great offense when you are scoring a lot of points in the event that your opponent starts doing the same, you have a cushion and can still win the game. Defense is often most played when your opponent is close to winning or is doing well and is reactionary as you try to keep your opponent from scoring any more points. My husband and I recently enjoyed the presentation by Jonathan M. Katz and after the talk, we have kept thinking about one of the comments (made by Randy Peters) about racism in aid and development. For those of you who were not in the meeting: the comment was specifically about racism playing a big role in how aid is applied, and that "whites" do not trust in the self-power of "blacks". Last Sunday, a group of Melton Fellows had the privilege to listen to Jonathan Katz, the only Associated Press reporter to be present in Haiti following the 2010 earthquake and author of The Big Truck That Went By: How the World Came to Save Haiti and Left Behind a Disaster. He showed us images he had taken in the days and months following the disaster and shared his interpretations of how each person or group of persons interacted--or didn’t interact--after the earthquake--whether they were Haitian, worked and lived Haiti before and after the earthquake or if they came as a part of relief agencies or security forces following the earthquake. Everyone taking in what had happened and conducting themselves according to whatever they held fast to--religion, law and order, mission and/or ethos--in a place where the literal ground had just recently shook from beneath them. 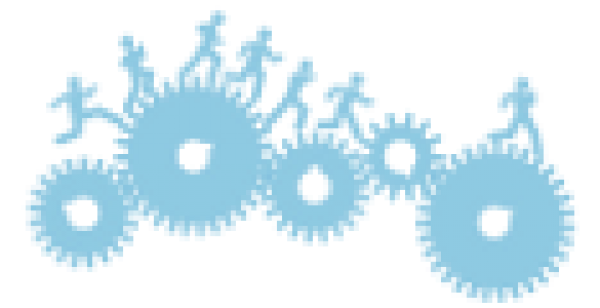 How to Improve International Cooperation? This question has been on my mind right from the preparation of the trip till the present day. Almost everybody knows how relevant it is to help somebody who needs it, and thanks to international relations we know that helping challenged areas of the world is essential. During my trip to Haiti I realized how hard it can really be to cooperate. The other day, I received a brand new Indian passport booklet in the mail and I suddenly realized that I’ve never exercised this particular citizen muscle; I’ve never voted and I’ve lived outside of India for most of my adult life. It’s ironic then that this booklet was the single most important evidence of my identity as I traveled as a fellow and pursued a citizenship of a different kind. Ever feel like you are pointed to something before it even appears? That you needed to do something, change something, join something, make something happen—before you knew exactly what it was? That is how I felt when I got the announcement about the Deep Dive to Haiti. I had long felt desire to travel to Haiti and had recently started to feel the need to do something. 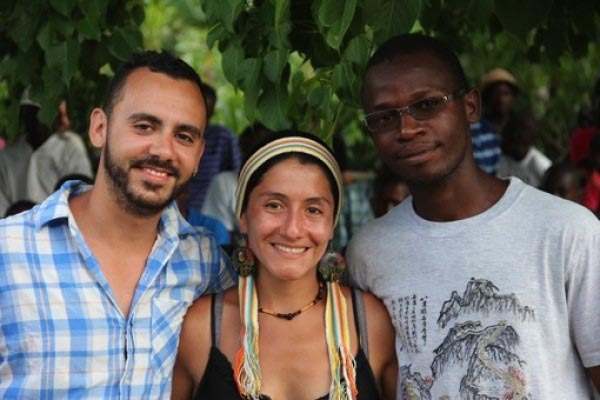 In June 2013, a group of Melton Fellows will pack their bags with their clothes, skills, and passions to travel to Haiti. Their destinations: Port-au-Prince and the rural Grand Boukan. 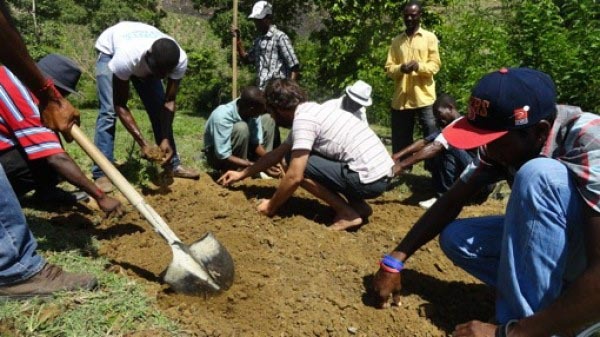 Their intention: to collaborate with community projects and help to make a difference. After months of online conversations and lots of learning, the eleven new Melton Fellows for 2012 finally met in person in Cologne this March. A Brand New MF Brand! 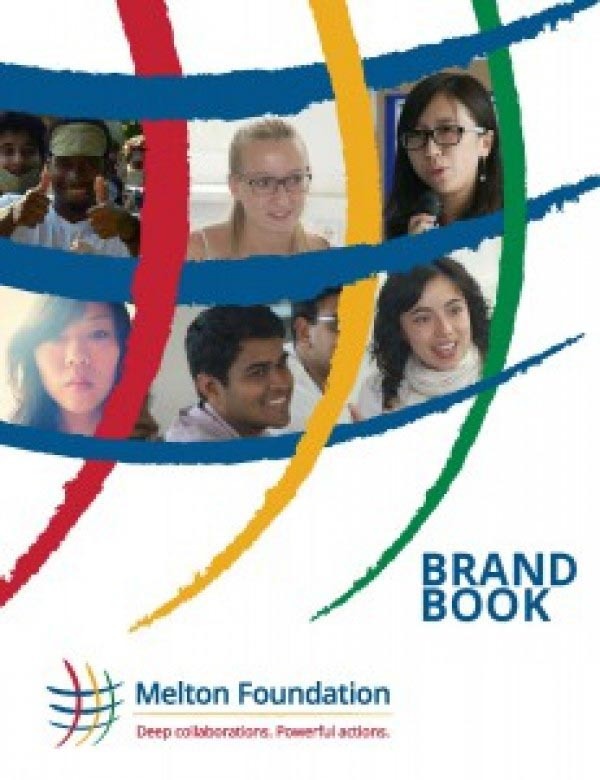 In 2010, the Melton Foundation embarked on a journey to discover itself anew. The strategic planning process led us to the concept around which all our work is now centered: Global Citizenship. Register today and be a godparent soon! 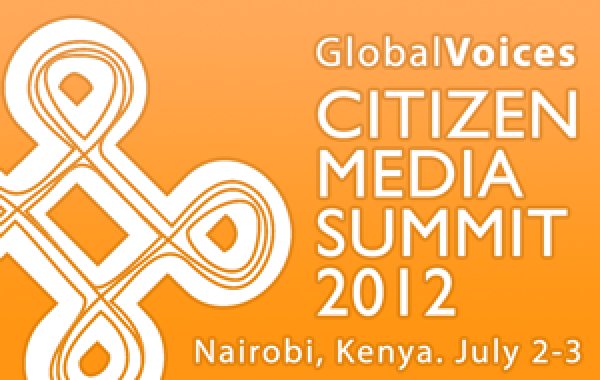 The 2nd Annual Melton Foundation Global Citizenship Conference (GCC) will take place August 2-9, 2013, in Bangalore (India). The conference will bring together Melton Fellows with leading experts of global citizenship, from leading practitioners to academics to educators, to explore action paths for the global citizens in us. Plenary sessions and workshop tracks will alternate between skill development and hands-on activities to provide a rich learning environment. Fellows will look back and celebrate their achievements of the past year, and plan the next steps for themselves and the Melton Foundation (MF). Seven Melton Fellows from Chile, China, Germany and India went on a journey through Italy, where they asked people question: “What do you think about Global Citizenship” and invited them to share their ideas, hopes, aspirations, and doubts. 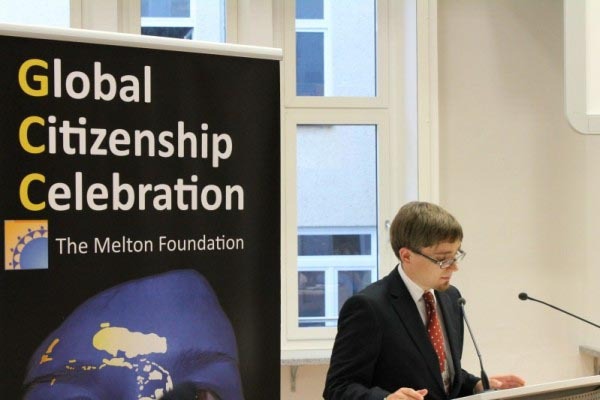 The Melton Foundation is currently working towards a potential partnership with Global Voices, a community of bloggers and translators around the world who work together to bring reports from blogs and citizen media everywhere, with emphasis on voices that are not ordinarily heard in international mainstream media.